Premium Wireless Performance with Extended Wireless Coverage! 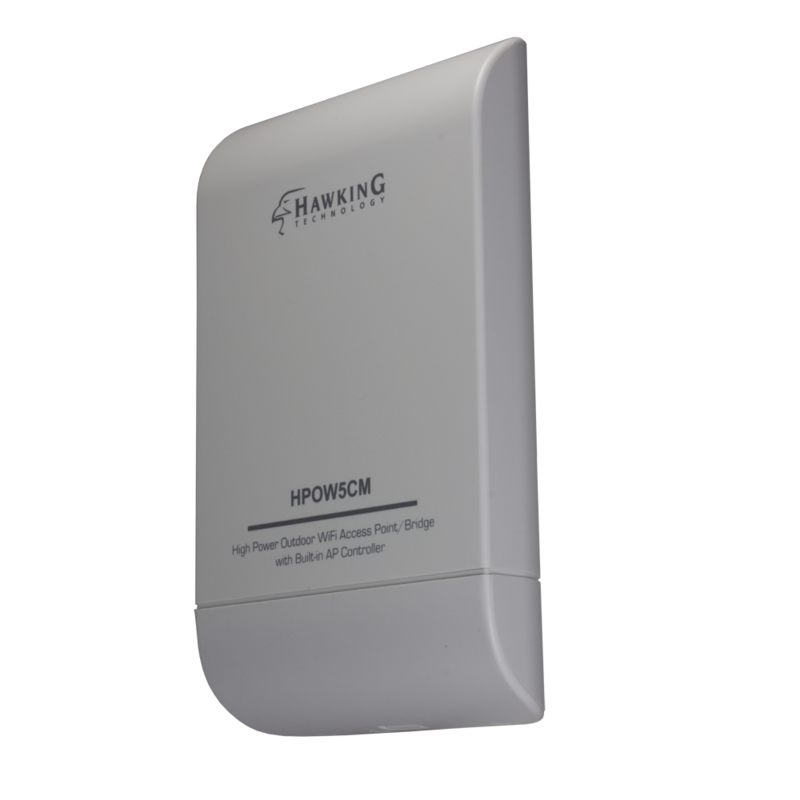 Hi-Gain™ Dual-Band Wireless-N Range Extender repeats wireless signals from any access point or router with 2.4GHz or 5.0GHz signal from an existing network. Compatible with 802.11a/ b/g/n networks, the HD45X is an ideal solution to upgrade and improve your wireless experience. It’s an essential component to accommodate the growing demand for high-definition content, like streaming high definition contents, online gaming, etc. The HD45X doubles the size of your Dual-Band Wi-Fi network at up to 450Mbps, 3X faster than standard Wireless-N Range Extender in the Market. The 2.4GHz is the most commonly used wireless bandwidth. It also has a limited number of bandwidth for multiple activities, such as sending emails, video chatting, streaming movies, playing games, etc. Interference and major backlog to online activities are common in the 2.4GHz frequency since it is shared many other Wi-Fi enabled devices and networks around the area, as well as some commonly used household devices such as microwaves and cordless phones. 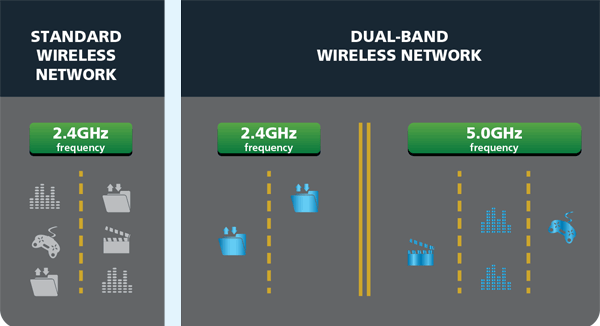 Dual-Band technology fixes these issues by providing the 5.0GHz frequency. 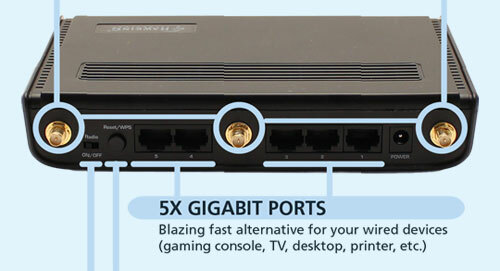 This allows compatible devices to connect to the more open 5.0GHz channels, eliminating the 2.4GHz interference, thus speeding up your internet. A common problem with high performance wireless network is that quality diminishes at a higher throughput rate and the network becomes limited. The HD45X maintains that high performance by doubling your wireless coverage for your dual-band network. As a result, it provides a stronger and more solid wireless connection to improve overall performance, such as improving the data transfer speed and reducing lag while streaming or downloading multimedia content (video, music, etc.). Seamless Roaming is a unique feature that mirrors existing network settings for ultimate mobility with all your Wi-Fi devices. 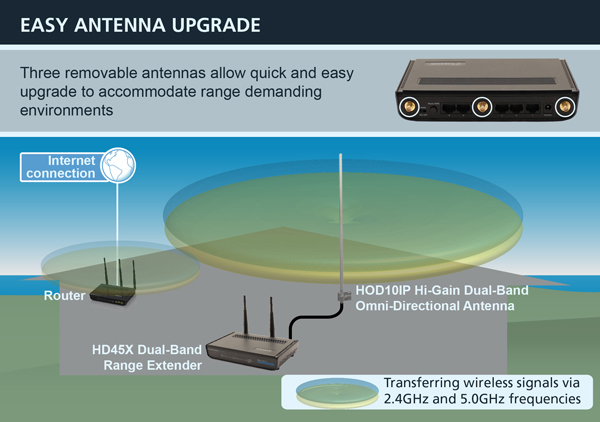 The HD45X is designed with three removable antennas for ultimate range upgrade. Now, you can extend your blazing fast wireless network even further with the easy antenna upgrade option. Extend your Dual-Band signal to your guest home, RV, Boat, and more. The HD45X is quick and easy to install using a Wi-Fi enabled device (i.e. tablet, smartphone, Mac or Windows computer). Hassle-free means, there is no Ethernet cable or CD required for the installation. Simply power up the unit, use a Wi-Fi enabled device, and log into the set up page. 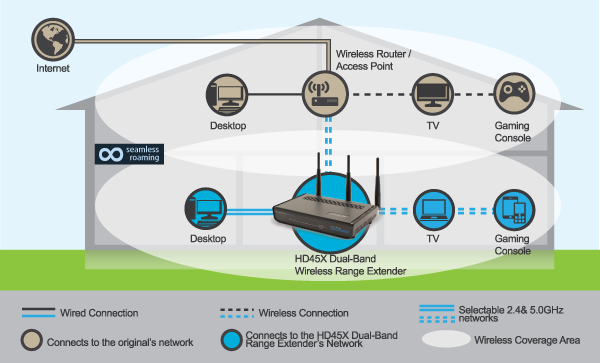 This installation feature lets you configure and set up the HD45X within minutes. 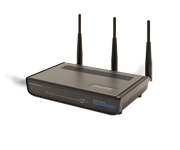 int or router with 2.4GHz or 5.0GHz signal from an existing network. Compatible with 802.11a/ b/g/n networks, the HD45X is an ideal solution to upgrade and improve your wireless experience. It’s an essential component to accommodate the growing demand for high-definition content, like streaming high definition contents, online gaming, etc. The HD45X doubles the size of your Dual-Band Wi-Fi network at up to 450Mbps, 3X faster than standard Wireless-N Range Extender in the Market.